We have been blogging about the holidays since 2009. 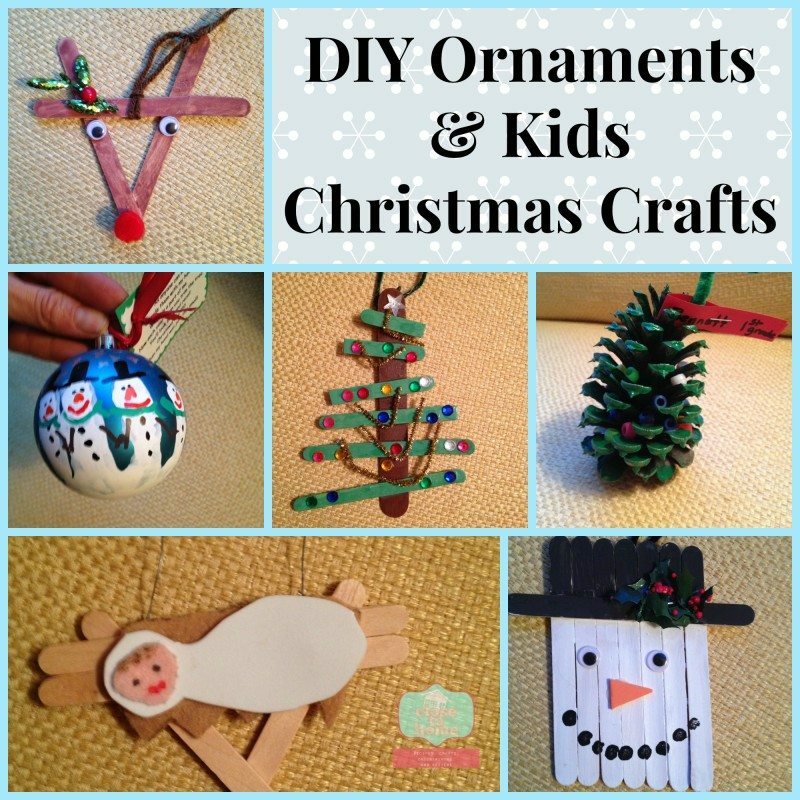 Even though the kids are getting older we have been sharing Christmas crafts for kids every year. Today we thought we would compile our favorites over the past few years and share them in one place where you can easily pin when you are ready to start your holiday crafts with our without your kids. We would also love to share your Christmas craft ideas if you would like to email us we will feature them in this post with a link to your blog! Have some extra wine corks laying around the house this time of year? 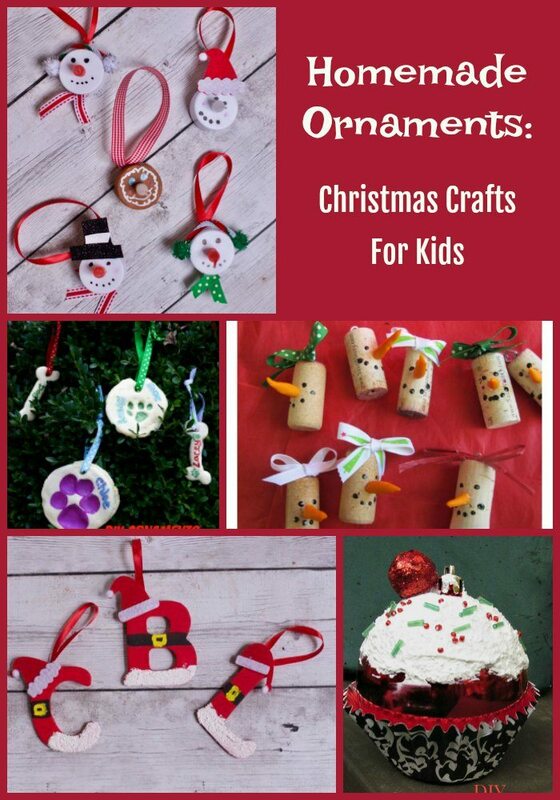 Here are two fun cork ornament ideas for the tree. Feel free to decorate your holiday table with corks too. 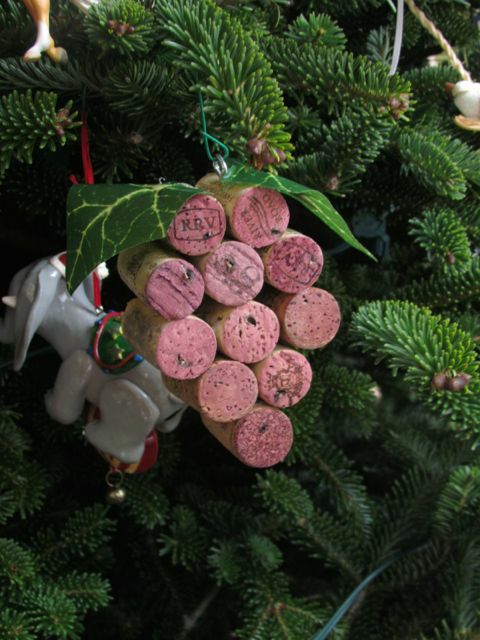 A grape cork ornament is the perfect gift for the wine loving person on your holiday list. 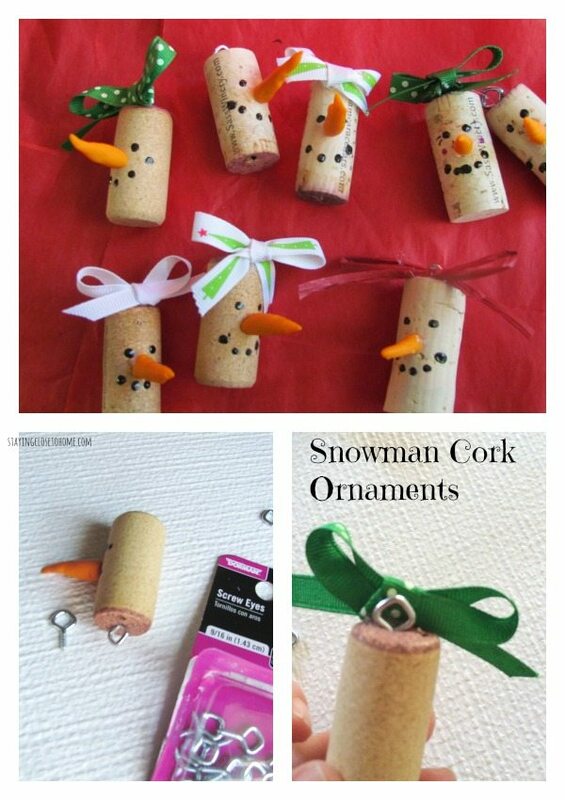 The kids will have fun with these snowmen cork ornaments. I have also attached them to bottles of wine for gift giving. Plastic ball ornaments are super inexpensive, especially if you bought them after the holiday last year. 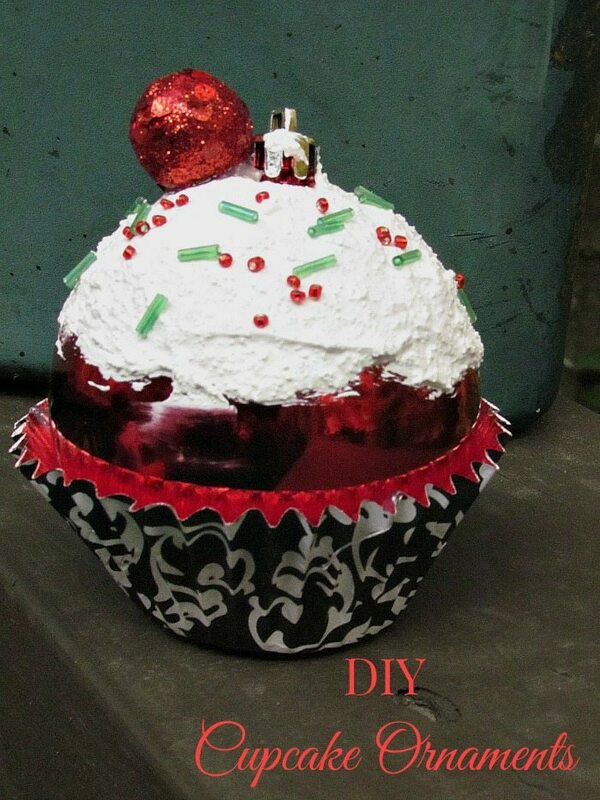 Create these adorable cupcake ornaments as party favors for your next Christmas party. Salt dough ornaments are classic. 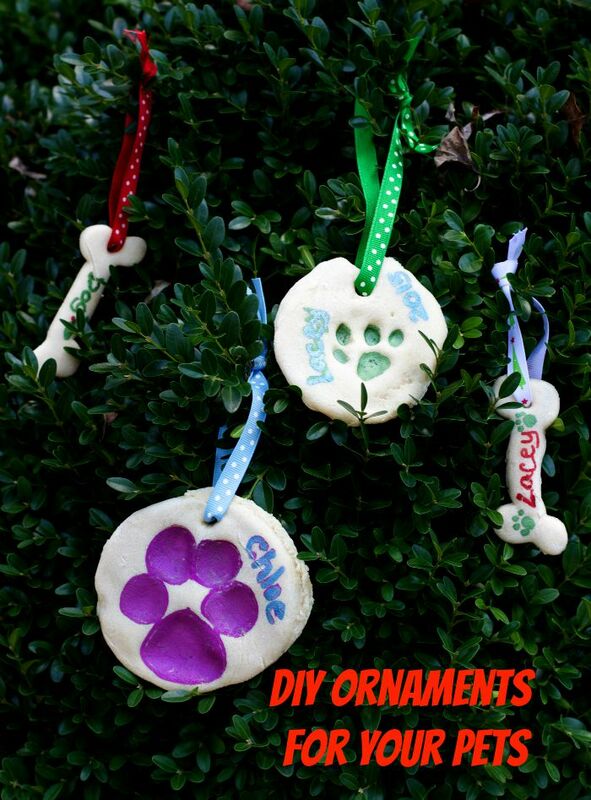 Instead of the kids making these, imprint your pup or cat’s paw for a long lasting memory. 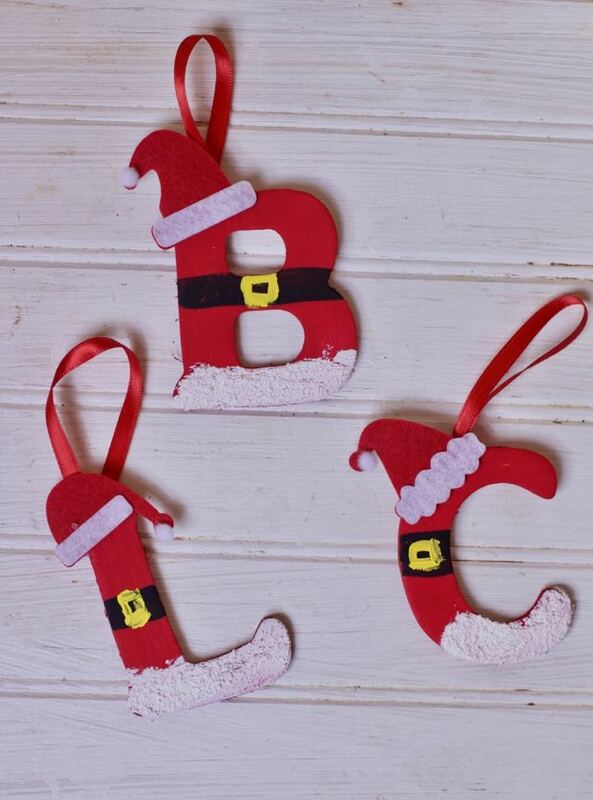 Every stocking or gift can be adorned with these simple Santa Clause ornaments. 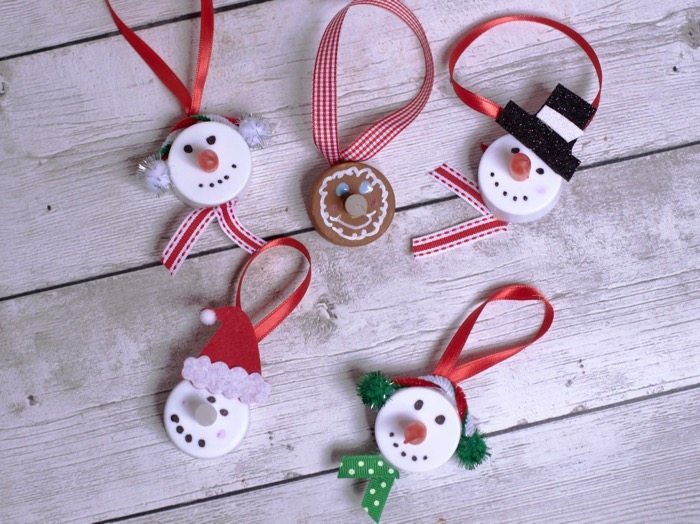 These ornaments take less than 30 minutes to make but will surely put a smile on someones face. Buy some inexpensive tea lights and transform them into fun ornaments that also can be made in bulk and given out as party favors. Which tea light ornament is your favorite? Who doesn’t love candy? 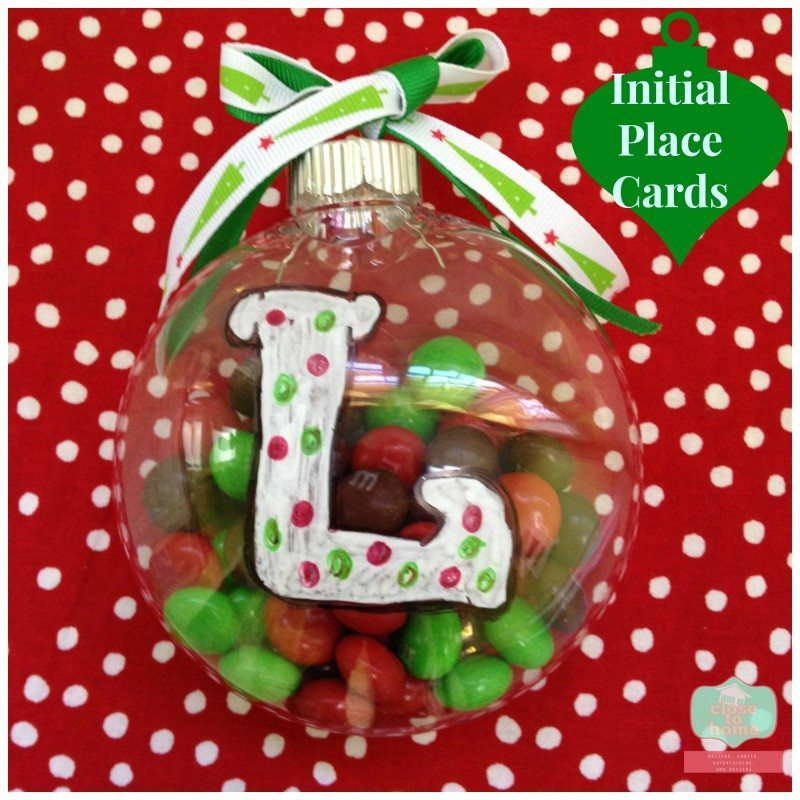 These initial ornaments can be used as place cards on your holiday table. 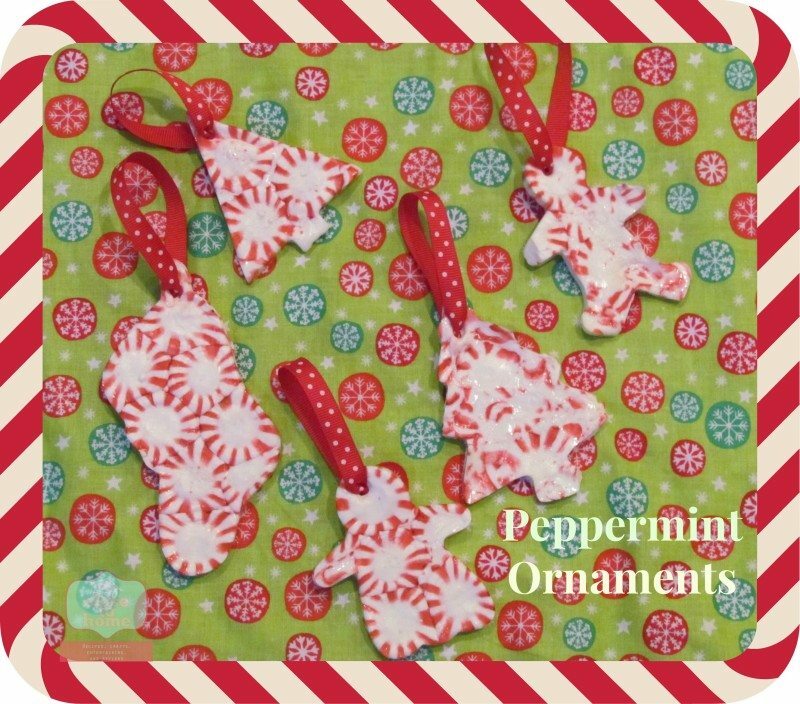 Buy an extra bag of mints and create these adorable mint ornaments. The kids can help you place the candies in the molds and watch as they are amazed as the shapes appear. Each year make an ornament out of your kids school pictures. 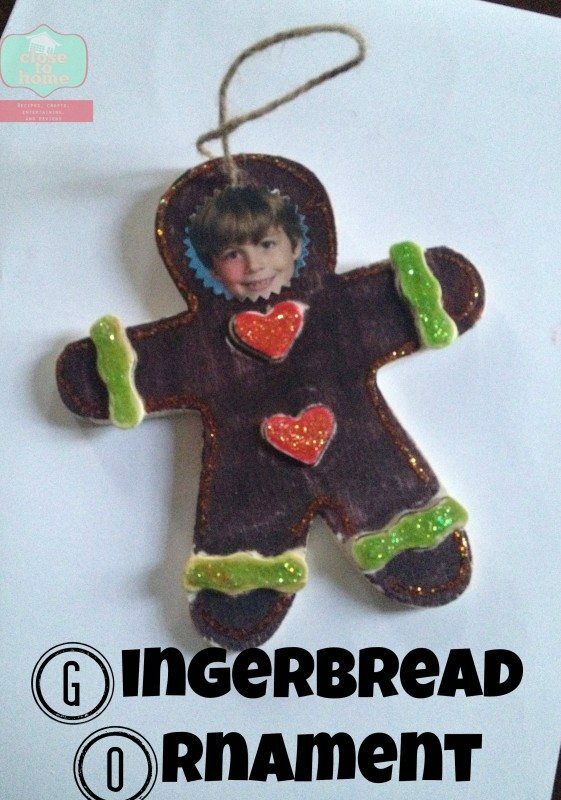 It is inexpensive and a great way to remember your child each year. This makes a great class project too. Here is another post of kids Christmas crafts and ornaments the kids have made through out the years. Now that you have seen what we have made over the years, what type of Christmas crafts do you make? Don’t forget to send in links and we can post them here too.